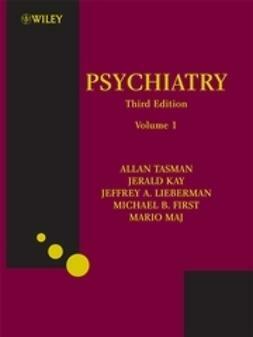 Coercion is one of the most fascinating and controversial subjects in psychiatry. 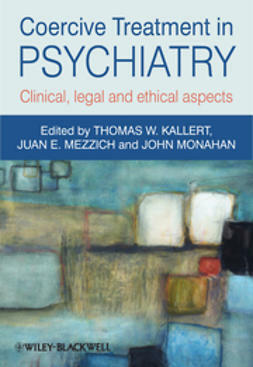 It is a highly sensitive, and hotly debated topic in which clinical practice, ethics, the law and public policy converge. 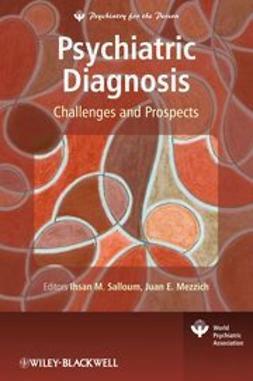 This book considers coercion within the healing and ethical framework of therapeutic relationships and partnerships at all levels, and addresses the universal problem of how to balance safety versus autonomy when dealing with psychiatric treatment. 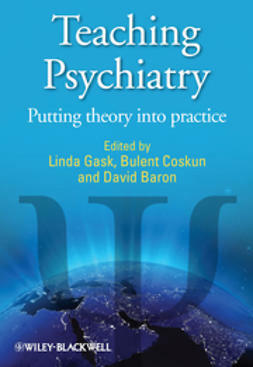 Coercive Treatment in Psychiatry is a much needed contribution to the literature. 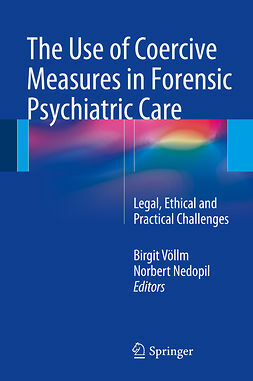 The first three sections deal with the conceptual and clinical aspects of coercive treatment, the legal aspects and the ethical aspects of coercive treatment. 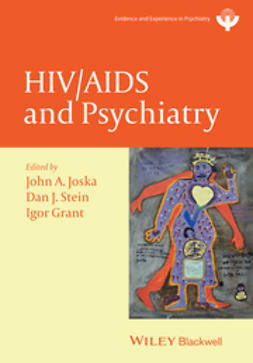 In detail, these sections cover a broad spectrum of issues: coercion in institutions and in the community, coercive treatment and stigma, the definition of best practice standards for coercive treatment, de-escalation of risk situations, recent developments in mental health legislation, mental health care and patients' rights, cross-cultural perspectives on coercive treatment, historical injustice in psychiatry, and paternalism in mental health. The fourth section features users' views on coercive treatment: giving voice to an often-unheeded population. 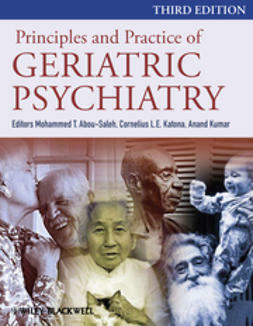 Finally, the book addresses the original topic of coercion and undue influence in decisions to participate in psychiatric research. 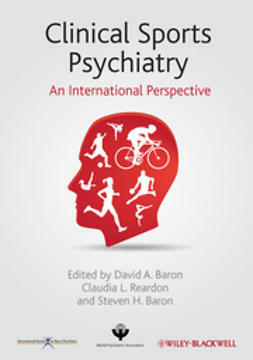 This book presents the first comprehensive review of the issue of coercion in psychiatry. 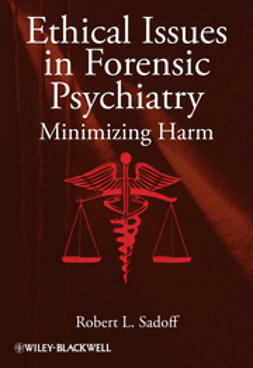 With chapters written by the leading experts in the field, many of whom are renowned as clear thinkers and experienced clinicians, it may be seen as a starting point for international discussions and initiatives in this field aiming to minimize coercion.